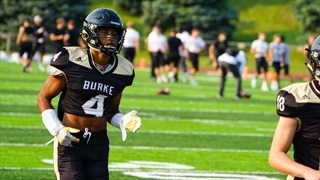 Nebraska added a significant amount of talent to its 2019 roster during the early signing period, but it also changed the physical make-up of the roster with a handful of larger-than-life recruits. 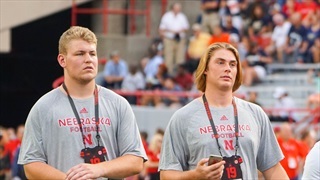 Wednesday was a solid start to the 2019 recruiting class for Nebraska. What's next? 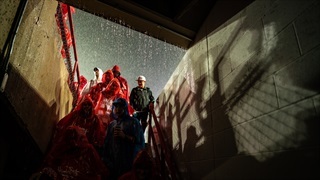 Recruiting analyst Greg Smith breaks it all down for the Huskers. 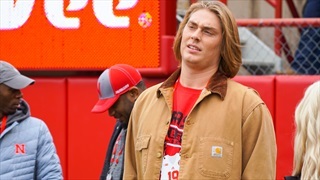 The start to the early signing period was very productive for Nebraska. 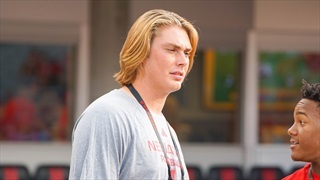 Recruiting analyst Greg Smith recaps how Day 1 went for the Huskers. 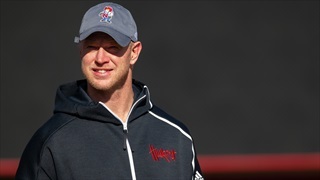 As the letters of intent came through during the first day of the early signing period, the Nebraska coaching staff provided thoughts and insights on each 2019 signee. The Huskers received some good news on Wednesday when Brant Banks, a 3-star defensive end from Houston, Texas, committed to Nebraska. Who's in? Who's out? Stay up to date on all of the latest Nebraska football recruiting news from the first day of the early signing period. On Wednesday, Dec. 19, a high percentage of overall prospects will sign their National Letter of Intent early and conclude their recruiting process. 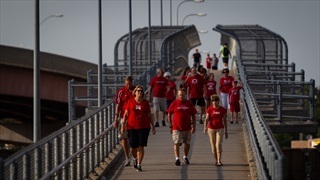 What about Nebraska's targets? We've got the list of who is signing and when. Now that all the in-home visits are completed and the official visits are done, it’s time to make some predictions for Nebraska ahead of the early signing period. 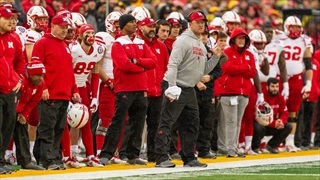 Recruiting analyst Greg Smith assesses where Nebraska stands with recruits in the 2019 class on defense and what the ideal group looks like for the Huskers. 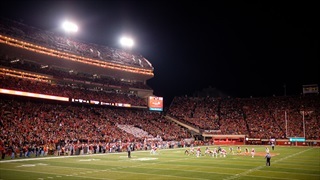 Nebraska will host some important visitors on Saturday to get them around the atmosphere of Memorial Stadium for the matchup with Purdue. The Hail Varsity staff is back to answer another football-filled mailbag ahead of the Huskers' game against Colorado. Nebraska would love a commitment from 2019 target Brant Banks and the Houston, Texas, native is close to making a decision. 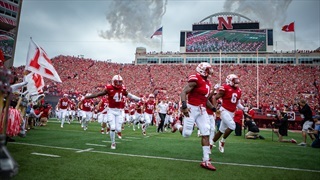 Nebraska will host some important visitors on Saturday to get them around the atmosphere of Memorial Stadium, which is expected to be electric. 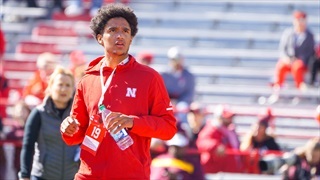 Recruiting analyst Greg Smith gets you ready for the Huskers' season opener on the recruiting front with a look at the visitor list, thoughts on 2019 class size and much more. 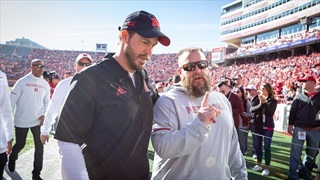 Offensive lineman Brant Banks was serious enough about taking an unofficial visit to Nebraska that he drove through the night to get there. It didn't disappoint.